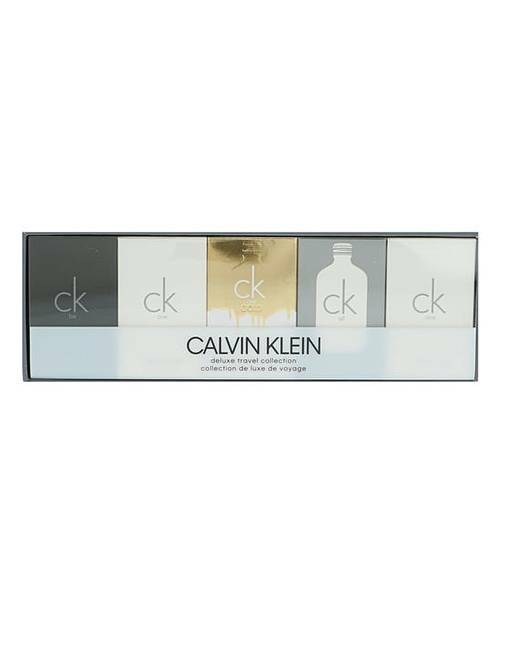 CK One by Calvin Klein is a refreshing citrus fragrance for women and men. Top notes: Pineapple,Mandarin Orange, Bergamot, Lemon Heart Notes: Nutmeg, Jasmine, Lily of the Valley, Rose Base Notes: Sandalwood, Amber, Musk, Cedar. 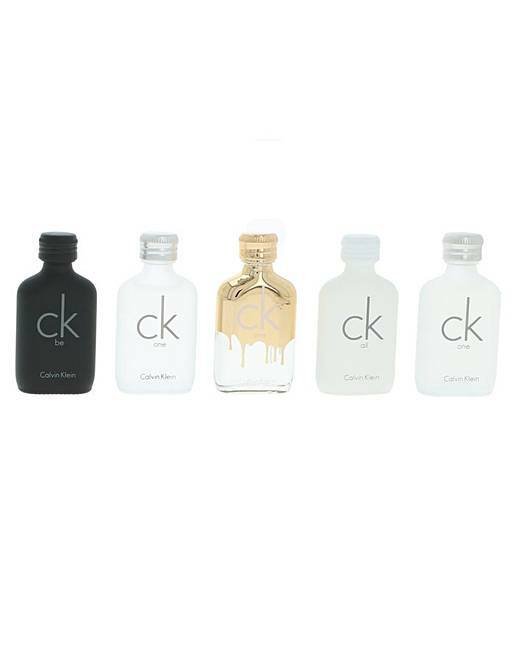 CK Be is a unique tonic musk that's clean and fresh. It draws them in without being overpowering. CK Be fragrance takes a closer look at who we are within this ageless, raceless, genderless world. It dares us to take risks, make mistakes, be unpredictable. It invites us to close our eyes, to open our minds and to dream.